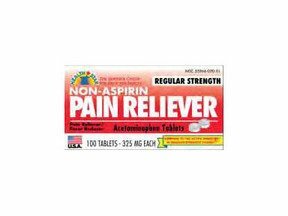 Acetaminophen 120MG Suppositories 1X12 Each. 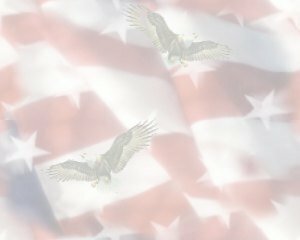 Item Number.:C4023750/A314027/B10026182. 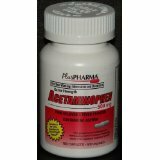 Acetaminophen 325 Mg 100 Tablets By Geri Care. 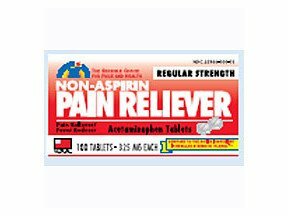 Acetaminophen 325 Mg 100 Tablets By Geri Care. Item Number.:C1470533/B10017302. UPC No. :310135123018 Mfg. Part No. 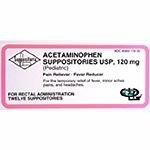 :12301 Acetaminophen 325 mg Tablets 1X100 Each C2525855 Mfg. By Marlex Pharmac Item No.:C2525855. 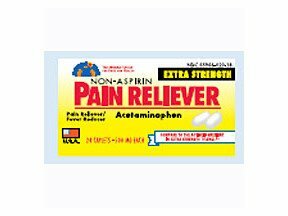 Acetaminophen 325 mg Tablets 1X1000 Each Geri Care. 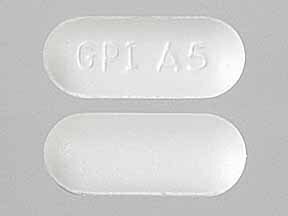 Acetaminophen 325 mg Tablets 1X1000 Each Geri Care. Item Number.:C1470525/B10029213. 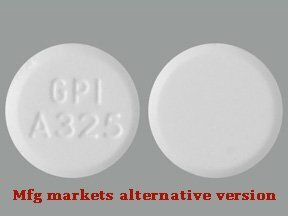 Acetaminophen 500 Mg 100 Caplets. Item Number.:C2925394/B10017317. 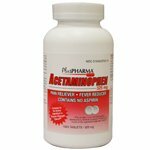 Acetaminophen 500 mg Tablets 100 Ct Plus Pharma. 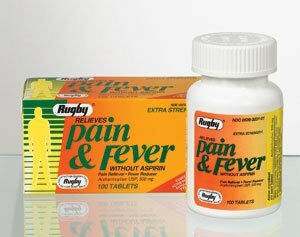 Item Number.:B10028801/C2525871. 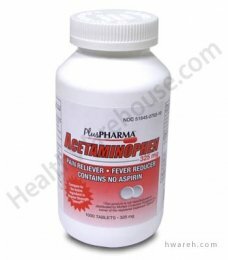 Acetaminophen 500 mg Tablets 100 Each Plus Pharma. Item Number.:And500097/C3739562/B10028801. UPC No. :101350144014 Mfg. Part No. :14401 Acetaminophen 500 mg Tablets 1X100 Each C2525897 Mfg. 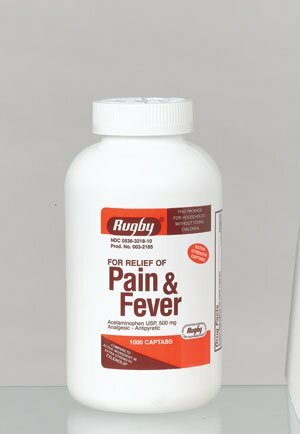 By Marlex Pharmac Item No.:C2525897. 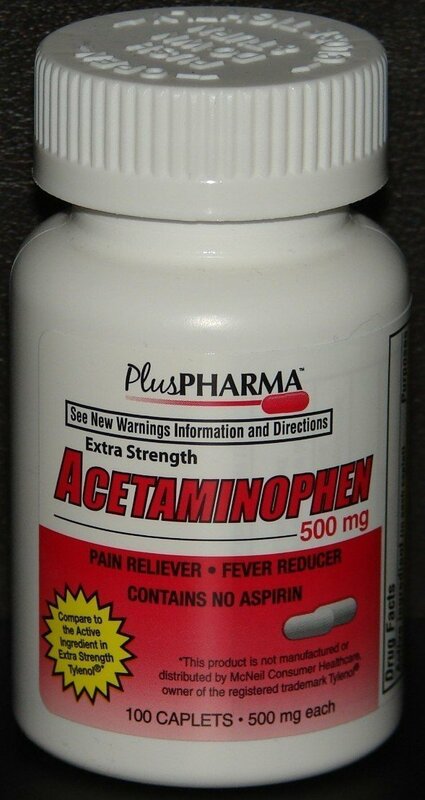 Acetaminophen 500 mg Tablets 1X1000 Ct Plus Pharma. Item Number. :M900057/C3739554/B10028798.